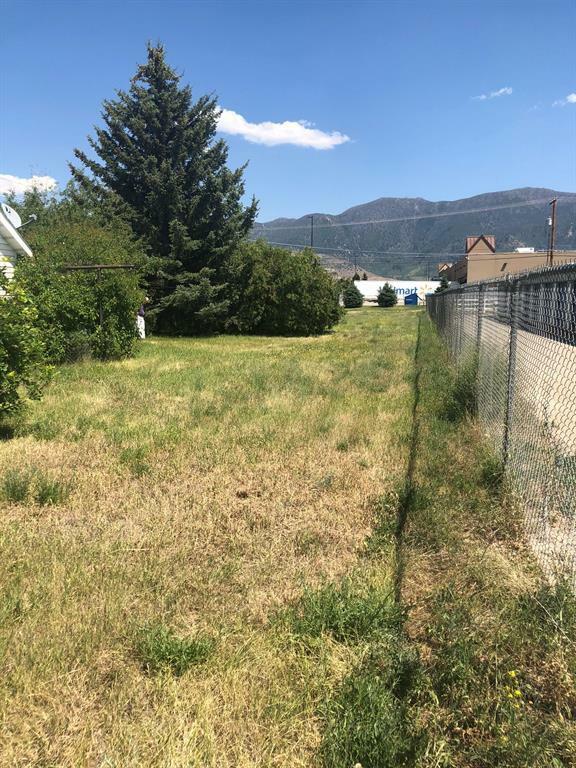 Great piece of land in a great location! 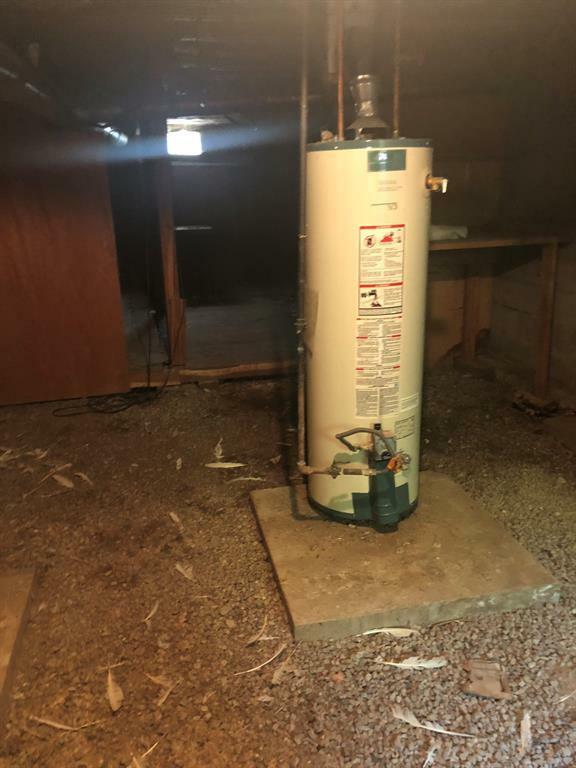 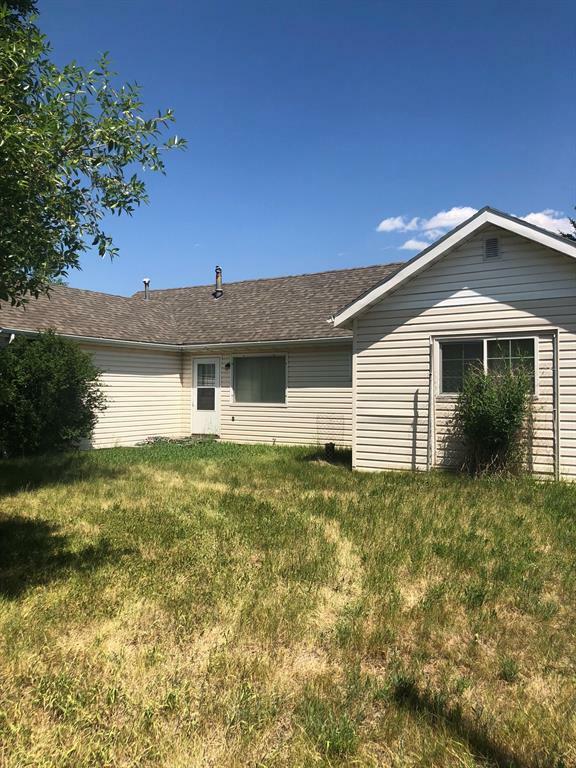 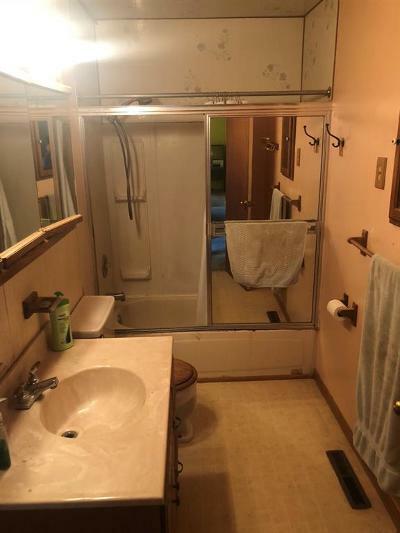 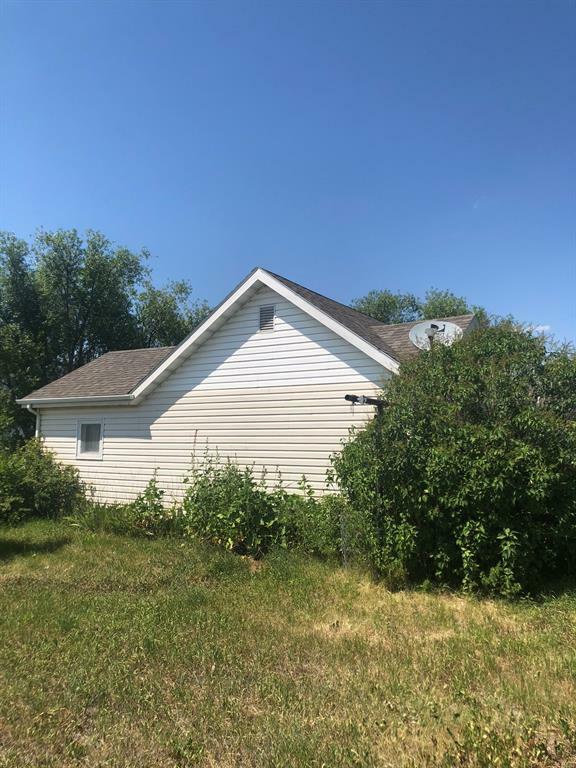 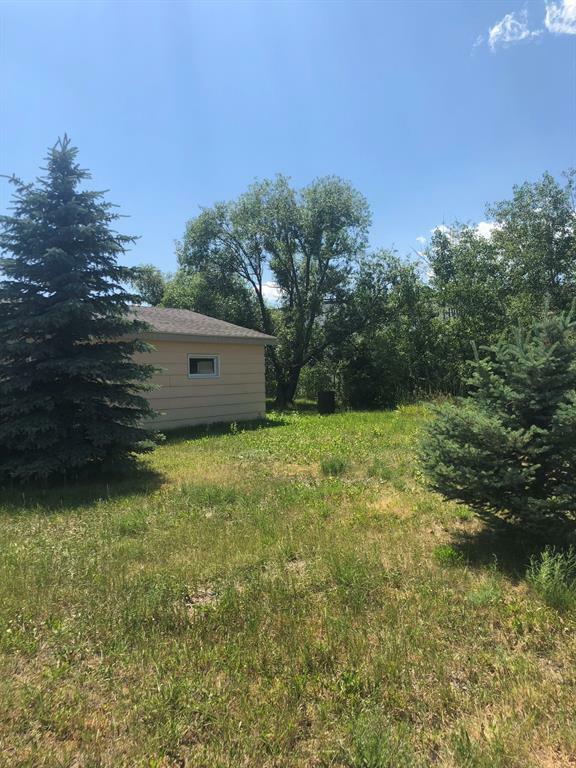 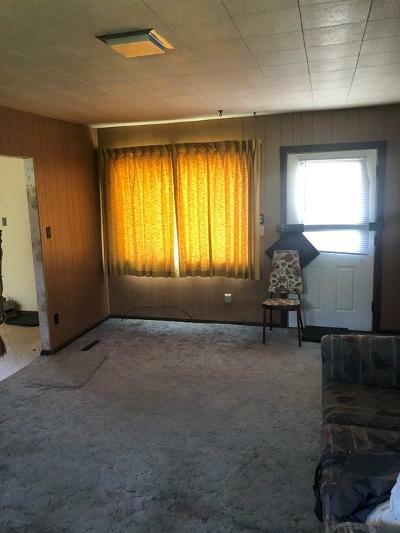 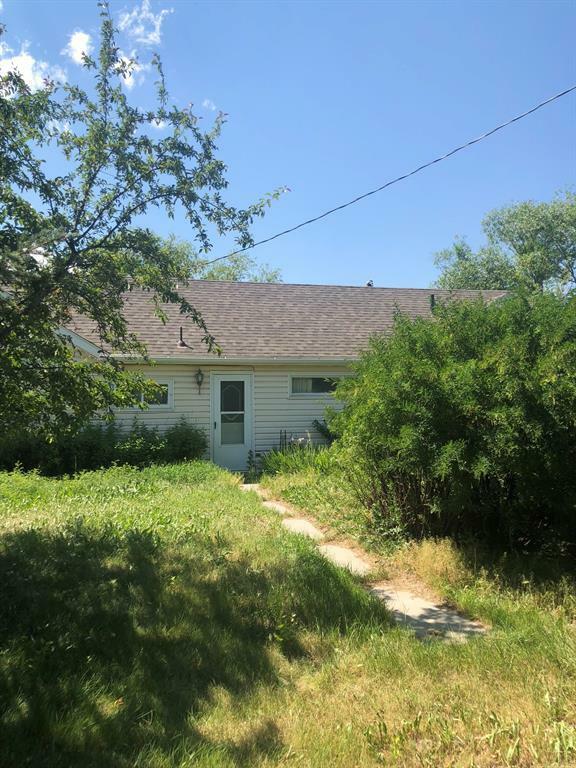 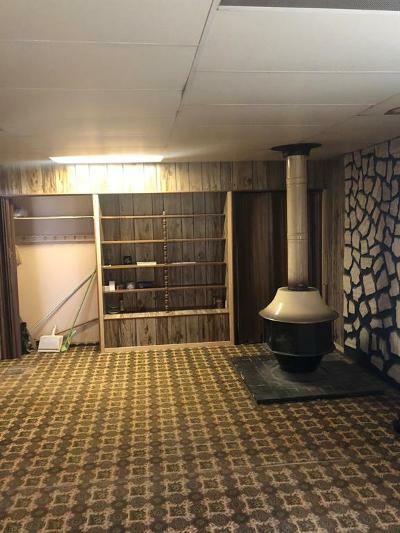 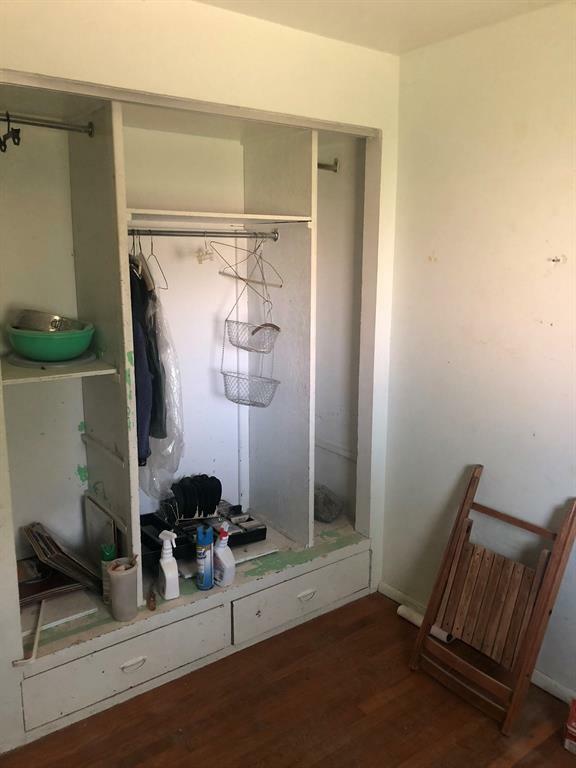 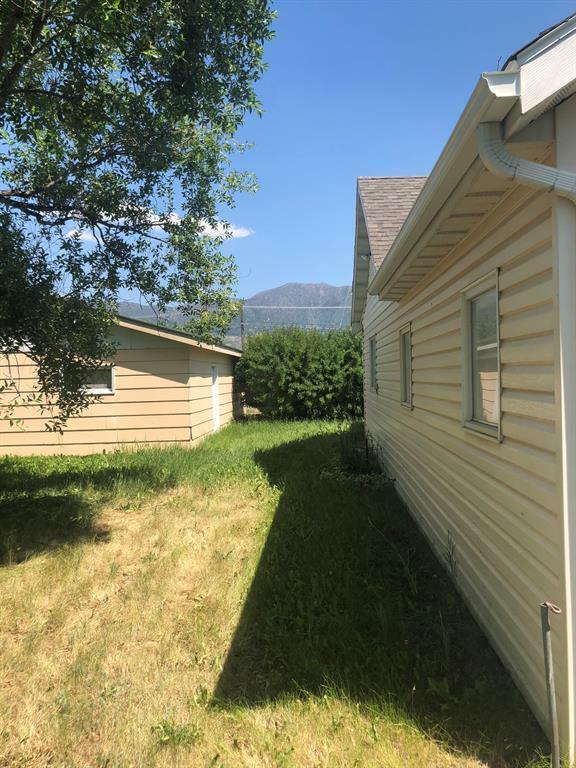 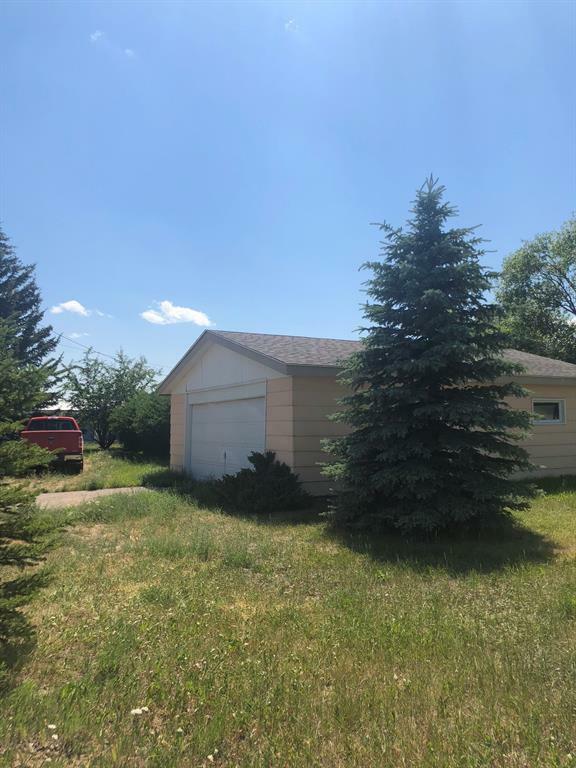 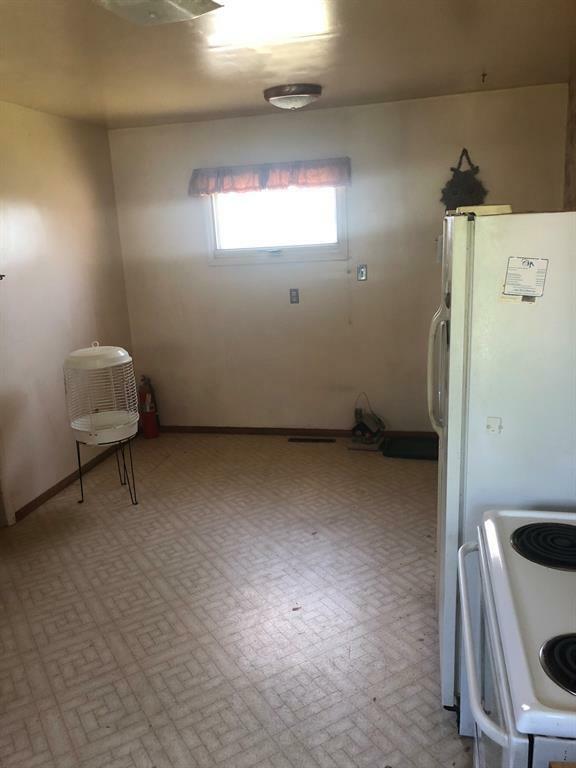 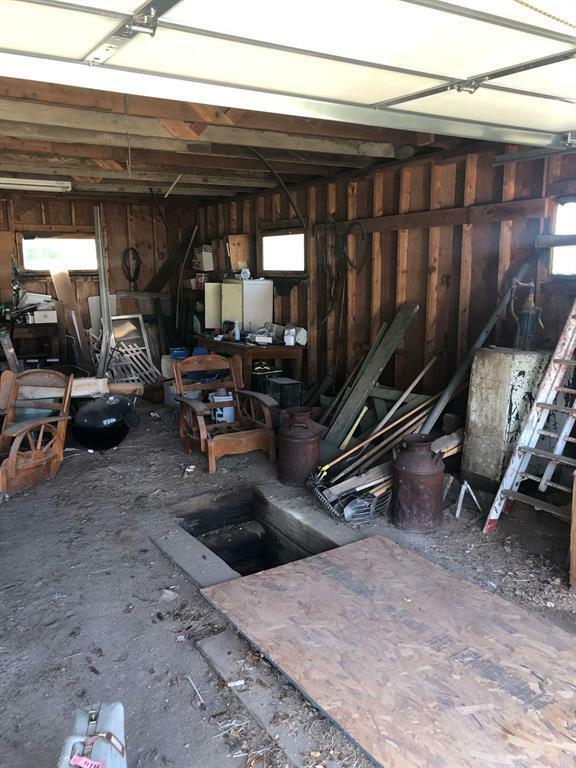 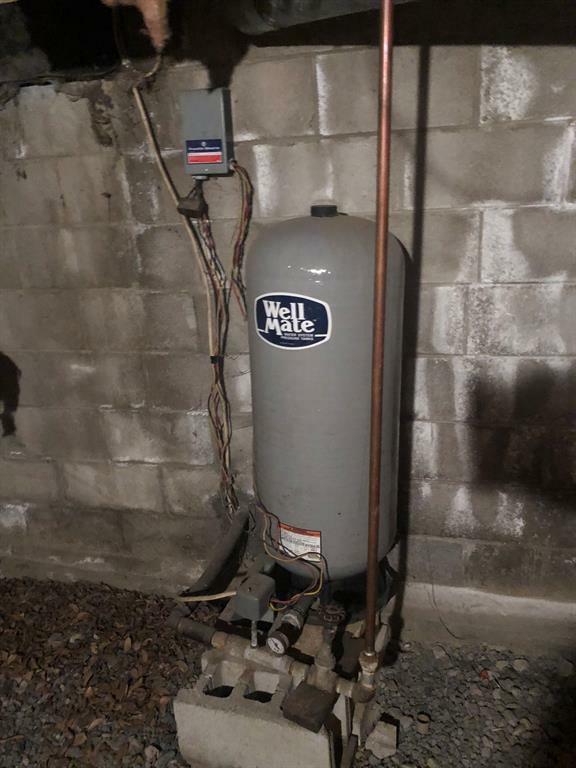 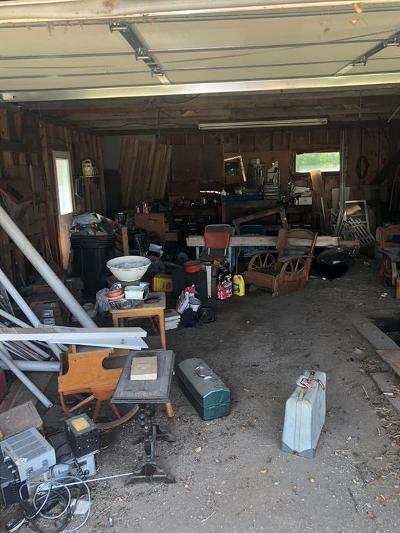 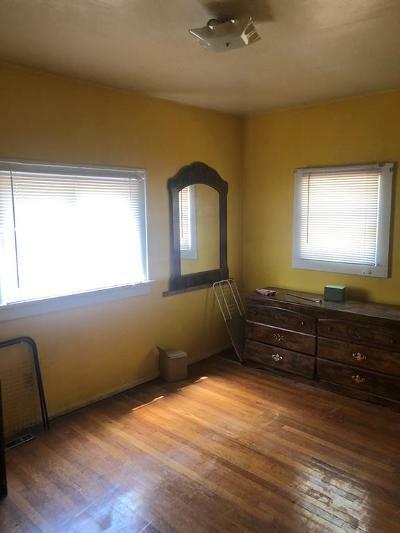 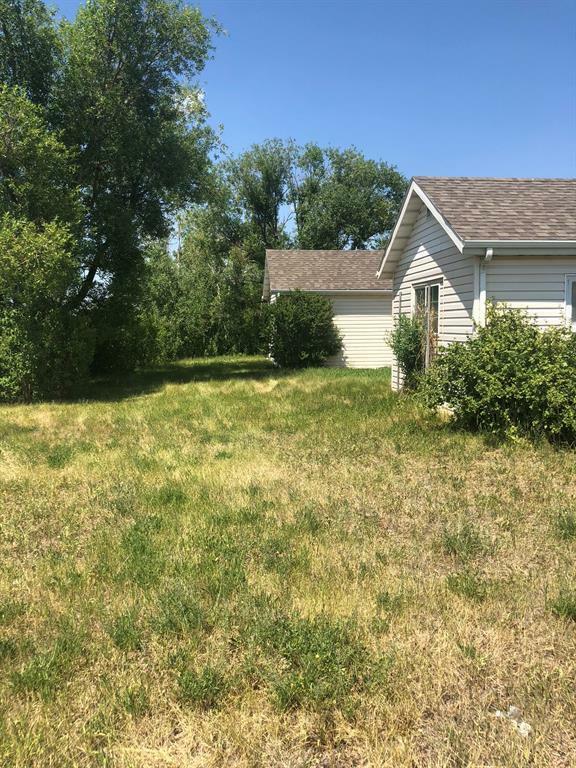 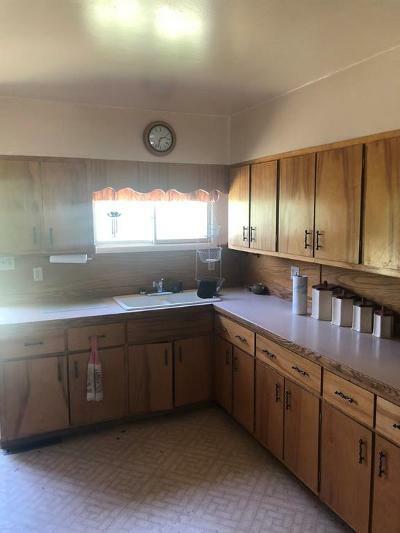 This is a property that could easily be turned into your home, or utilize the zoning of the commercial property to your advantage and the possibilities are endless!!! 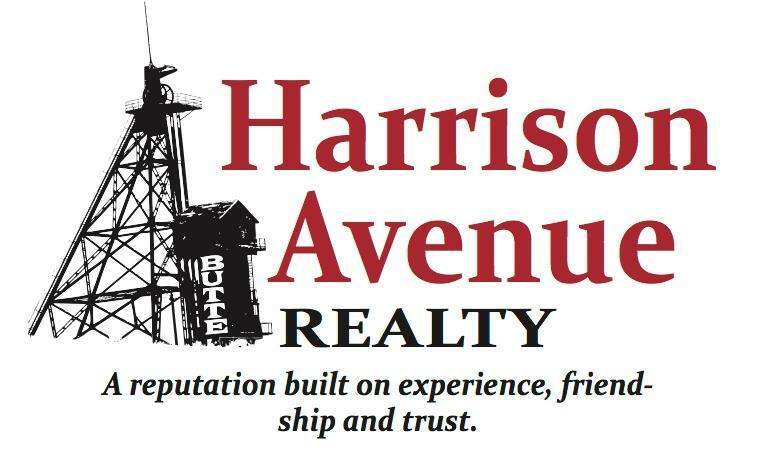 Call today to set up a showing of this .84 acres of excellent property!